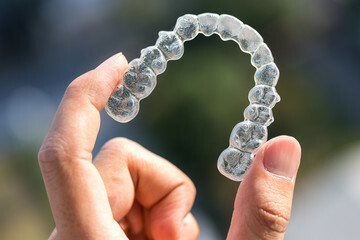 Braces treatment is needed to straighten your teeth, correct your bites, space out crowded teeth and improve your jawline. But when you think of braces, you think of young teenagers with metallic wires on their teeth. The reality is quite different now. Braces treatments has become so advanced that even adults can take it. 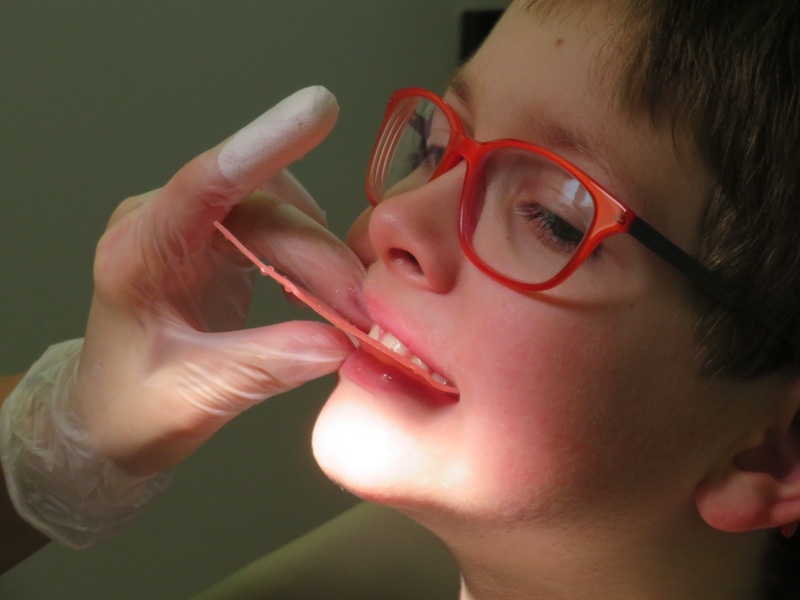 Also, there are many options to choose from, so, having metallic wires in your mouth is not necessarily a compulsion. Your teenage still remains the best time to get braces, as your teeth are still in their formative space. Teeth Alignment – This is quite a common reason why people need a treatment?.As need of patient’s as for recover their braces problems most of dental patients take top dental treatment by famous dentist in pune. Owing to many different reasons, teeth can get crooked, crowded, or too spaced out. Overbite – When the jaws are not aligned together, and the upper jaw is bigger or protruding away from the mouth, it is a case of overbite. Again, this is quite a common reason for braces. Underbite – This is the opposite of overbite. When the lower jaw is misaligned and protruding out of the mouth, it is a case of underbite. Underbites are not very common though. If you have any of the conditions mentioned above. You can have trouble with biting your food, or you can have trouble with speech. In some cases, it also causes tooth decay, gum issues, snoring problems or even sleep apnea. Therefore, getting them corrected is a must take a properer braces treatmentto best dental clinic in kothrud pune. So, what options do you have when it comes to braces? First, you should sit down with your best dentist in pune for braces and discuss what sort of issue you have, and what the best options for treatments are. 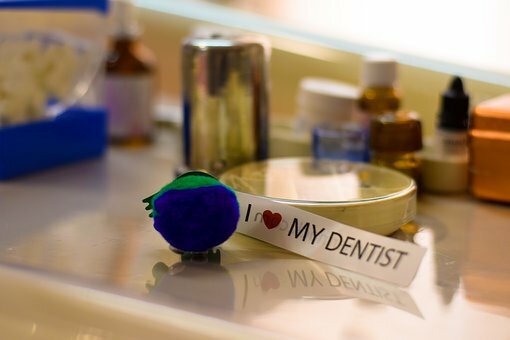 There are many you can choose from, depending on your teeth issue, choice and budget. 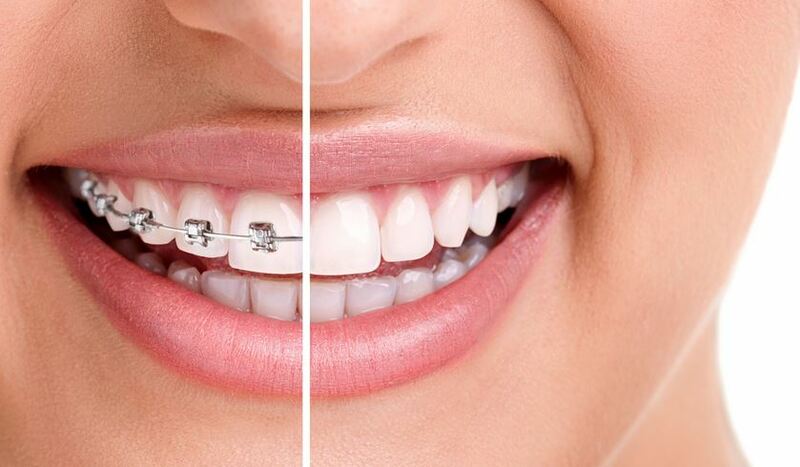 Metal Braces -The most common type of braces, the metal braces have components like metal brackets, rubber bands and wires. These go on the teeth and are slowly tightened to get the teeth back in shape. Ceramic Braces – They are similar to the metal braces. The only difference is that are made from ceramics, and look aesthetically beautiful. Lingual Braces – These braces actually go behind the teeth and pull the teeth back inwards. They are completely invisible to the eye. Many opt for it, but they are on the expensive side. Plastic Braces – These braces are removable, and made from plastic. However, not everyone is eligible to wear them. 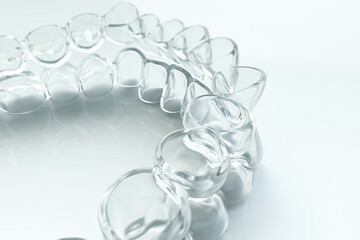 Retainers – Technically, they are not really braces. They are worn after the braces treatment is done, or sometimes before the braces treatment. Retainers are removable devices with metal wires. Braces are nothing to worry about. 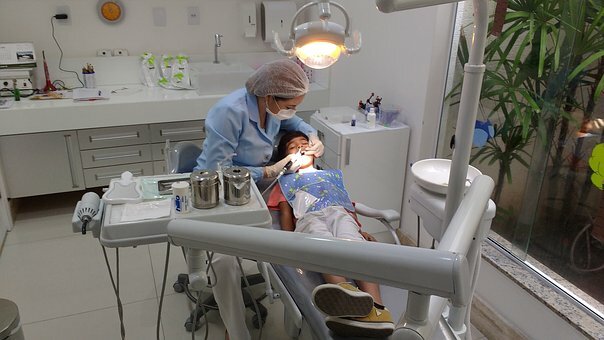 They are quite common, and there are good dental clinic in pune who will help you every step of the way. Just make sure to follow your best dentist in pune for braces instructions on their care.